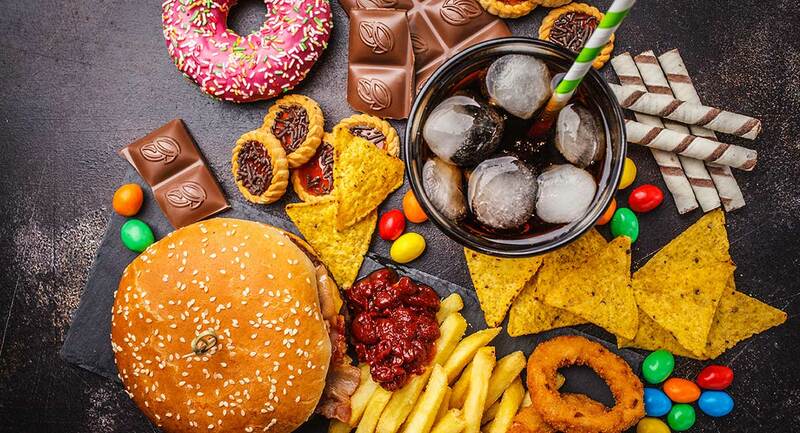 Our gut is made up of millions of bacteria, and a balanced gut microbiome (an assortment of good bacteria) is essential for optimal digestion, nutrient absorption and a healthy immune system, among other things. It’s essential to load up on pre- and probiotics so you have plentiful good bacteria. 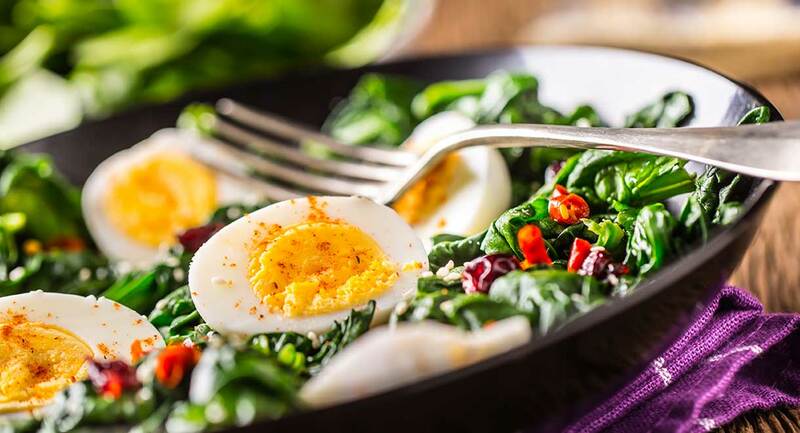 Probiotics means ‘to promote life’ and are actual sources of good bacteria, whilst prebiotics are what feeds good gut bacteria and allows it to flourish. This green spear-shaped vegetable works as a prebiotic, as it contains high amounts of a certain fibre that feeds healthy bacteria such as bifidobacteria and lactobacilli. It’s also high in B vitamins, zinc and antioxidants. 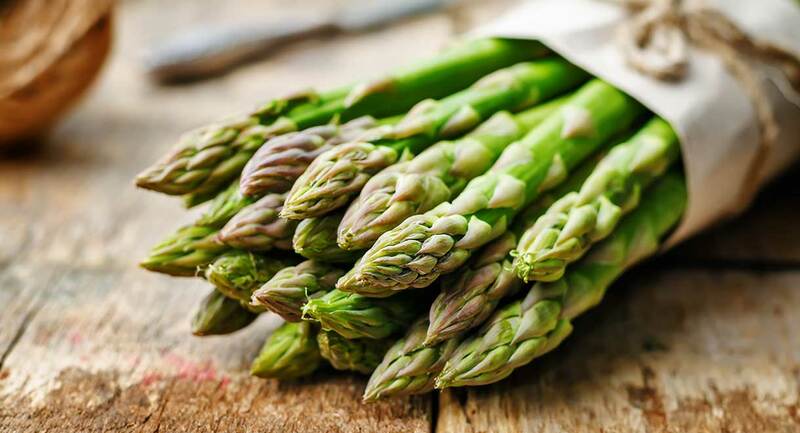 Grilled or roasted, asparagus pairs well alongside proteins such as salmon, steak or chicken. Not only is this exotic fruit delicious, it also contains an enzyme called bromelain, which aids digestion and is also an effective remedy against cold and flu-like symptoms. 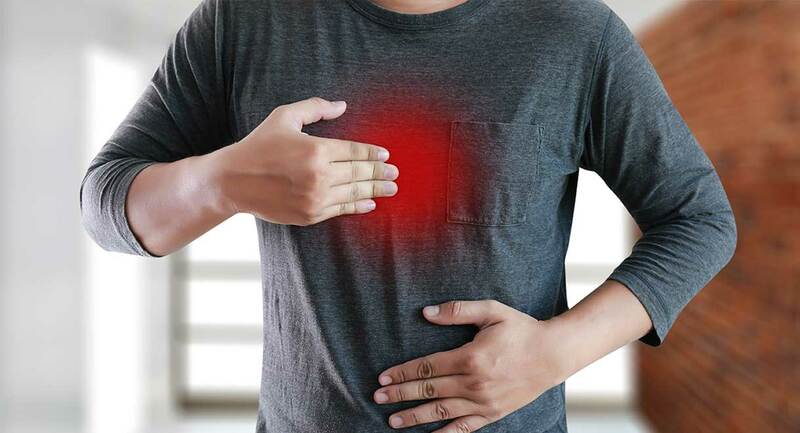 Studies have suggested that bromelain reduces the secretion of inflammatory cytokines that can damage the gut lining. 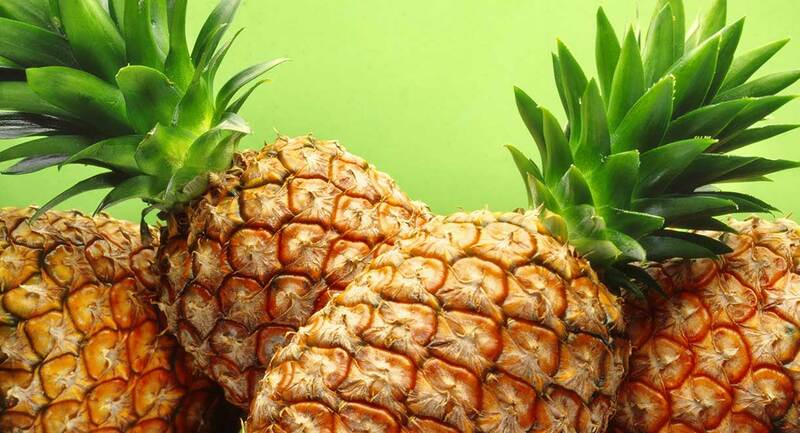 Fresh pineapple is recommended over pineapple juice which often contains added sugars and preservatives. 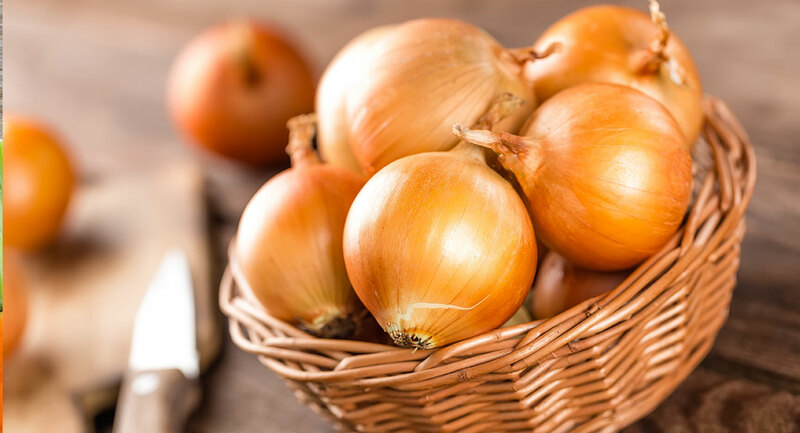 Not only are onions super flavourful and versatile but they are also an excellent source of prebiotics and contain quercetin, a plant pigment that has powerful antioxidant and anti-inflammatory properties. 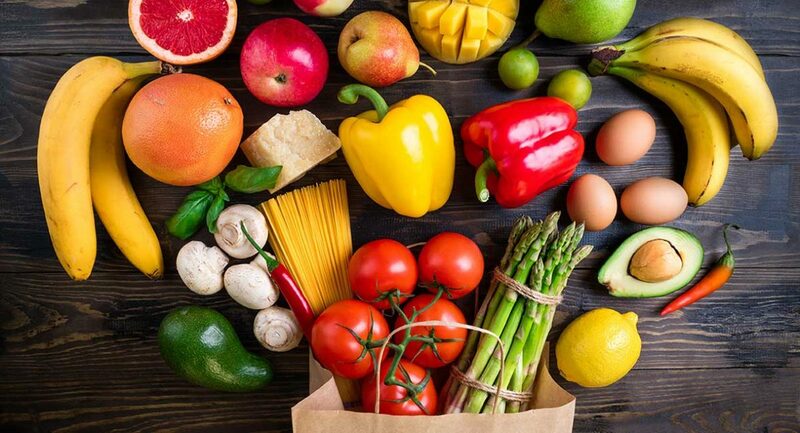 Onions also contain chromium which helps to balance blood sugar levels and vitamin C, another strong antioxidant that boosts immunity and protects against infections. 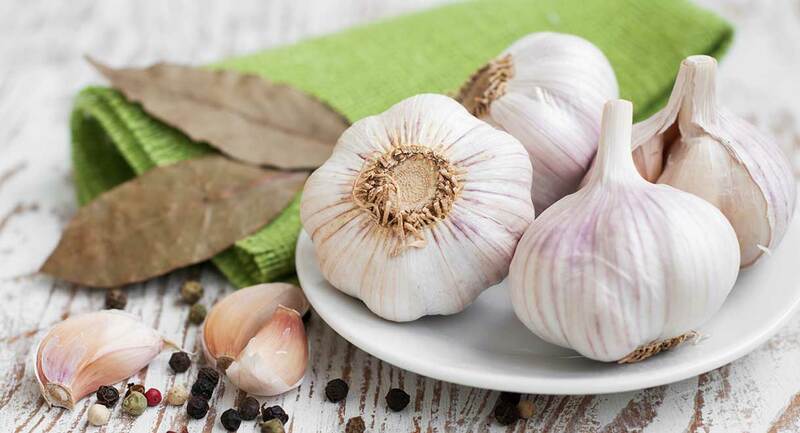 Raw garlic is a powerful anti-microbial and anti-bacterial, therefore it’s no surprise that it is often referred to as ‘nature’s antibiotic’. Garlic is packed with tons of nutrients such as vitamin B6, vitamin C, selenium, as well as inulin, which feeds our good gut bacteria. Add raw garlic to dips such as guacamole, hummus and homemade dressings. 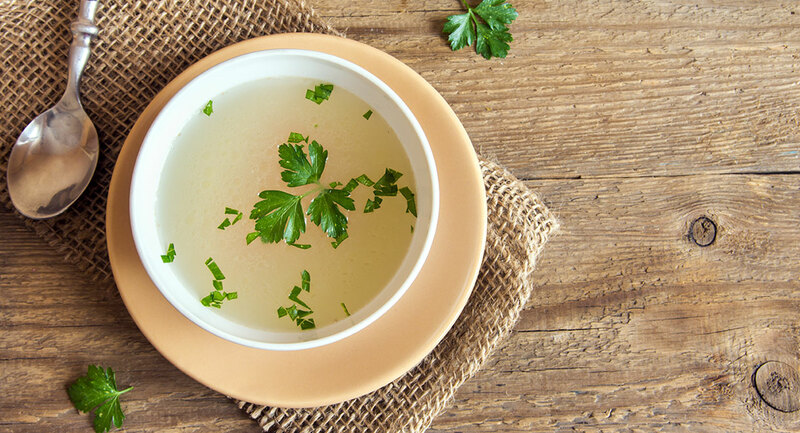 Bone broth slowly and gently extracts the valuable nutrients from the bone, making it a dietary powerhouse. It contains renowned anti-inflammatory nutrients such as gelatine, collagen and glucosamine which make it effective for reducing joint pain and inflammation. The gelatine in particular has valuable healing properties to restore intestinal integrity and improve nutrient absorption. Read this article for the recipe. 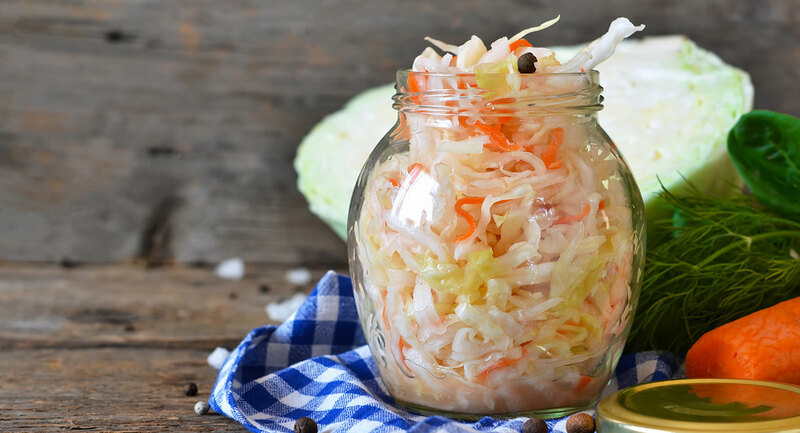 Sauerkraut is a fermented food made with cabbage that provides the body with a good dose of beneficial bacteria. Cabbage is very high in fibre which makes it effective for digestive symptoms such as bloating and indigestion. 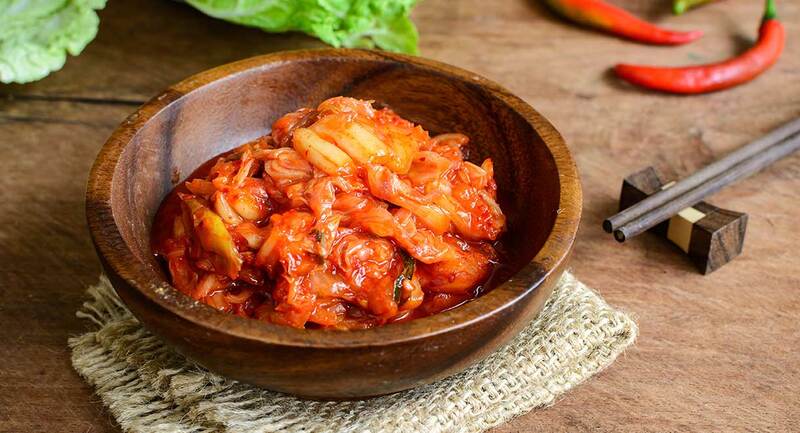 Kimchi is another fermented food made with cabbage with the inclusion of extra ingredients in the fermentation process to enhance flavour, but also produces probiotics to enhance gut integrity. This Korean dish is an excellent source of dietary fibre and powerful antioxidants to naturally detoxify the body. 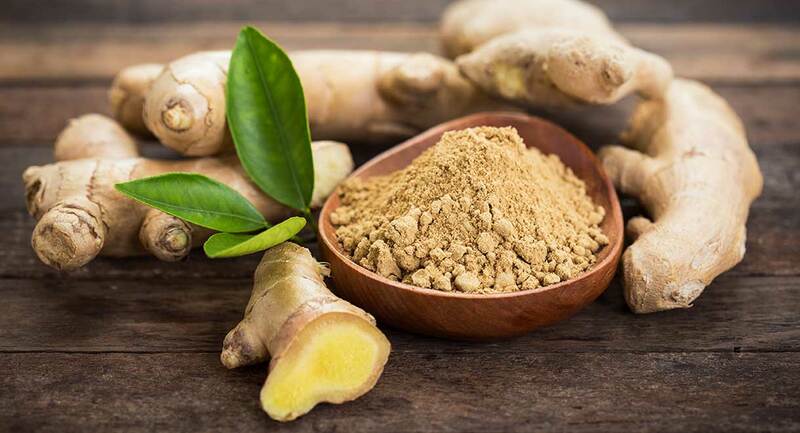 Ginger is a renowned digestive aid as it helps to calm and relax the stomach, alleviate nausea, reduce bloating and support other gut-related issues. Ginger is high in vitamins and minerals such as vitamin C, magnesium and potassium, and is delicious added to fresh juices, stir-fries or in the form of tea. 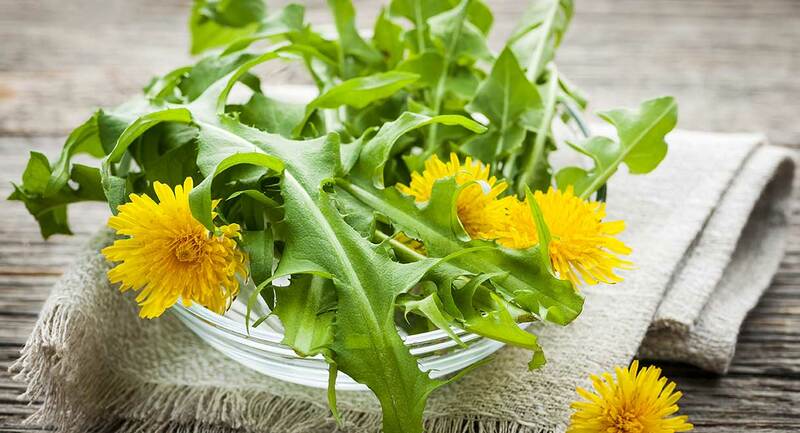 Dandelion greens are extremely detoxifying, and are loaded with vitamins A and K, calcium, iron, dietary fibre and antioxidants to aid digestion, promote healthy mucous membranes, healthy blood clotting and to protect against free radicals. 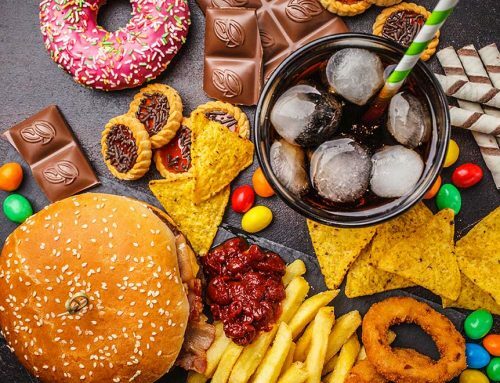 They are also very bitter which helps to stimulate bile production and support the proper breakdown and absorption of dietary fats. Dandelion tea is also effective for stimulating the liver and supporting detoxification. 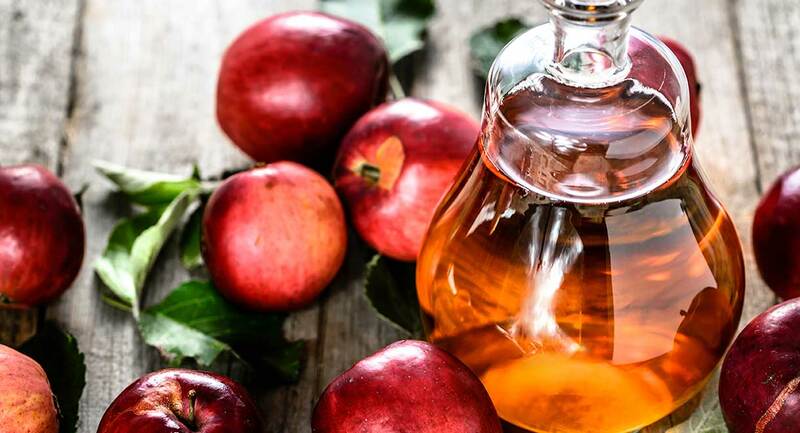 Apple cider vinegar is made by fermenting the sugar from apples and aids in the breakdown and digestion of food by stimulating digestive juices and increasing stomach acid production. 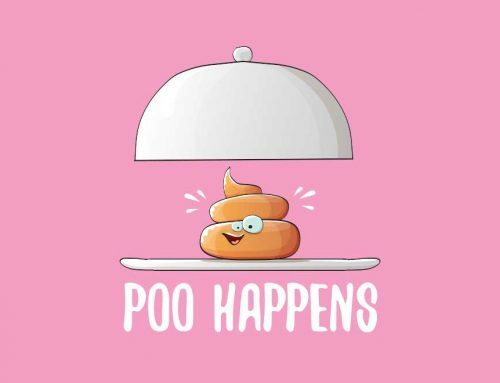 It acts as an anti-microbial and anti-viral and can also help with dysbiosis (an imbalance of gut bacteria). 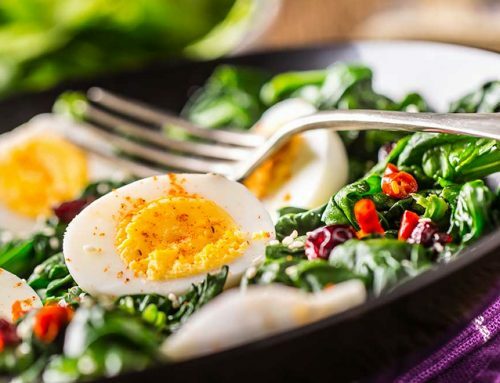 Try adding apple cider vinegar to salad dressings or consuming a tablespoon in warm water before meals. 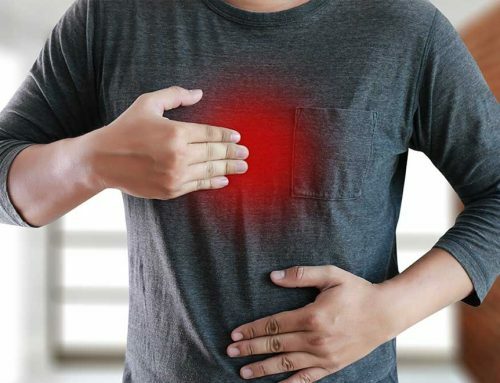 BactoClear capsules may be helpful if you have too many bad gut bugs. 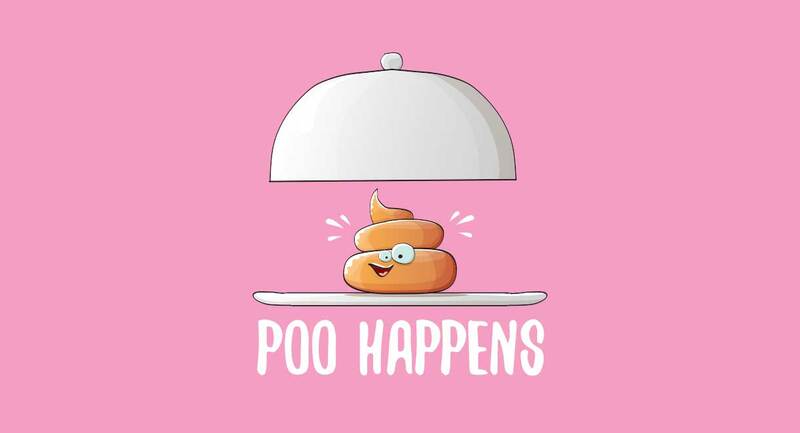 They contain essential oils of clove, thyme and oregano and may provide symptomatic relief of mild indigestion. Ultimate Gut Health powder combines healing amino acids, soothing fibres and a probiotic to calm inflammation in the gut lining, repair damage and improve the balance of good bacteria.